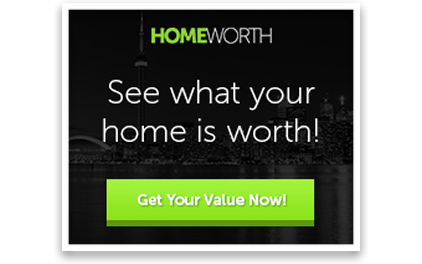 When buying or selling a house, I am sure you have heard that location is everything. Location is a very important factor when buying a home, but have you ever asked yourself why? Most believe it has to do with price or market value, but the location of the home is so much more! Commuting - How long will it take for you to get to and from work? Would you fuel consumption increase or decrease? Schooling - Where will your children be going to school? Will you be switching schools? How long will that commute be? Amenities - What is nearby? How close is the shopping and grocery stores? Are parks and other recreational facilities nearby? Have a look at walkscore.com to find out. Loved Ones - How close would your family and friends be from your new home? Safety - Is the community safe? Is there a high crime rate? Community - Does the neighbourhood and community reflect the lifestyle you have? 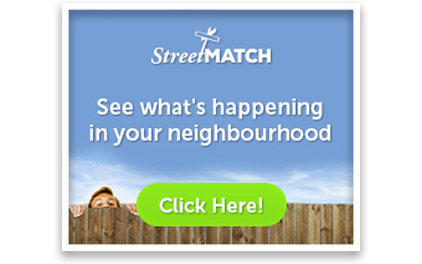 Have you researched the demographics of the neighbourhood? Transportation - Is the public transportation readily available? What routes go by and how often?